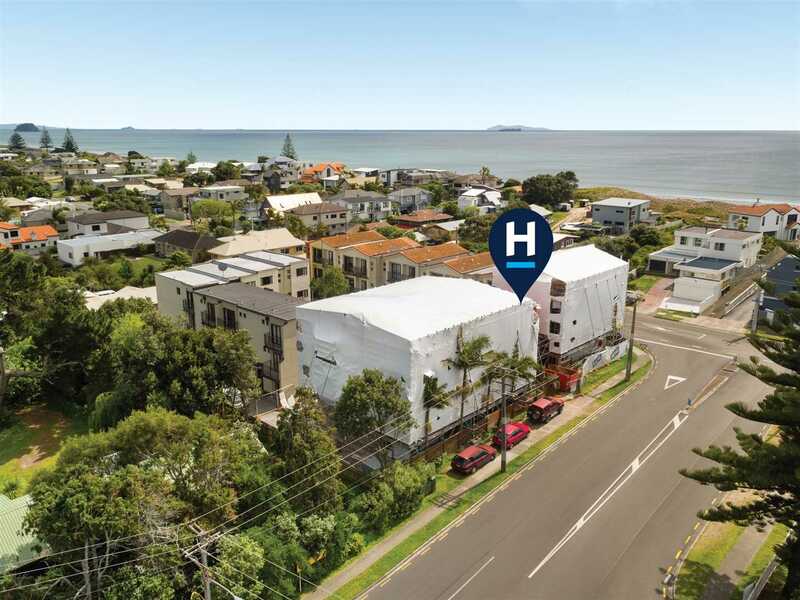 The price is right to buy this fully furnished apartment right across the road from the beach in Mount Maunganui! The catch is - this building has water tight issues and needs remedial work. If you want a project in a prime location call Team Theo today! Chattels remaining: Fixed Floor Coverings, Light Fittings, Drapes, Dishwasher, Rangehood, Underbench Oven, Ceramic Hob, Auto Garage Door & 1 Remote.